Emsisoft is supposed to upgrade to the right version for your Windows, so 64-bit if you're running Windows 64-bit, and 32-bit if you're running Windows 32-bit. 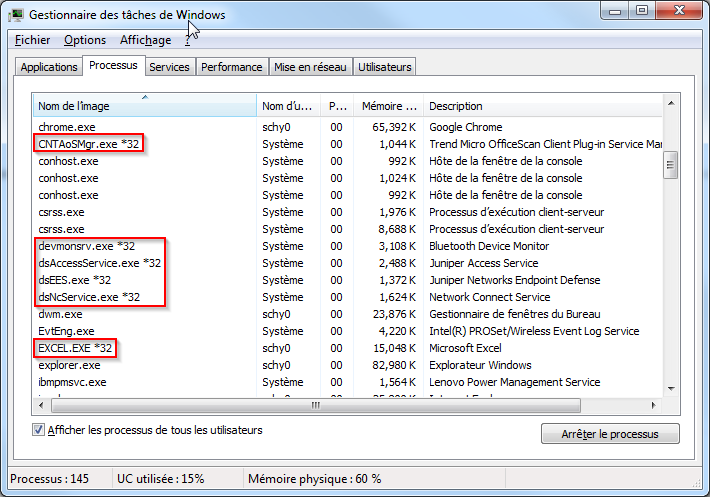 If you open the Task Manager, and go in the Processes tab (for Windows XP, Vista and 7) or Details tab (for Windows 8, 8.1 and 10), look for the Emsisoft processes (if you're not sure, look in the Description column of the process, it will have a reference to Emsisoft). If the processes have *32 appended to their name, it means that they're 32-bit. If they don't, it means that they are 64-bit. Example of 32-bit processes running on my system. I see Aura already beat me to it. There's always a few extra support requests when there's a new version.